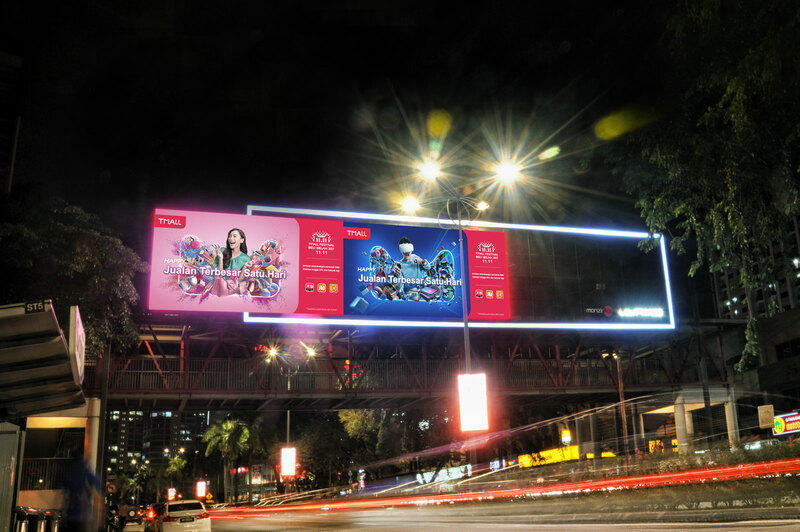 When we started planning for this project at Jalan Semangat, we were determined to set it apart from the other overhead bridge Digital Billboards. Using an irregular shape as well as an asymmetrical design, we believe we’ve crafted an unique and refreshing Digital Billboard concept. 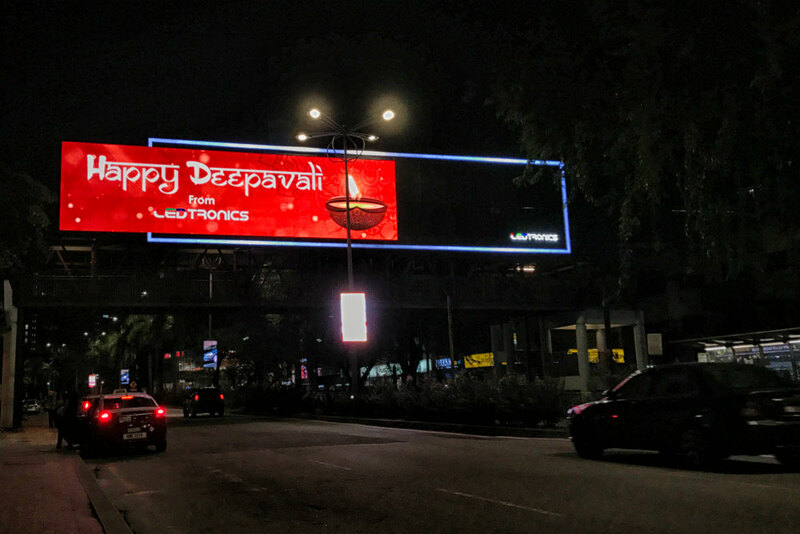 LEDtronics also took on the challenge of getting the approval of the property owners and local councils to secure the site. 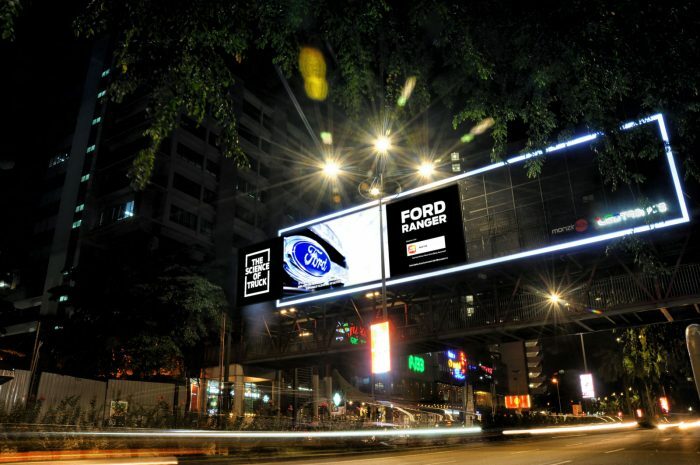 Due to the location of the overhead bridge in a busy area of Petaling Jaya, the approvals did not come easy. In the end, the effort that we’ve put into this site paid off, as we were finally able to unveil our vision, and transform the area.